J.L. 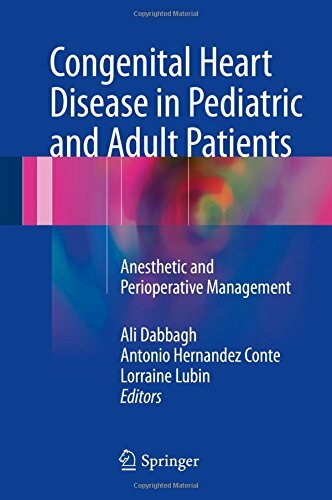 Atlee, A. Gullo, G. Sinagra, "Perioperative Critical Care Cardiology"
Linda Shields, "Perioperative Care of the Child: A Nursing Manual"
Catherine Marcucci, Michael P. Hutchens, Erica D. Wittwer, "A Case Approach to Perioperative Drug-Drug Interactions"
Congenital Heart Disease in Pediatric and Adult Patients: Anesthetic and Perioperative Management provides a comprehensive, up-to-date overview of care of the pediatric patient undergoing cardiac surgery and anesthesia. Caring for patients requiring surgery presents unique challenges. 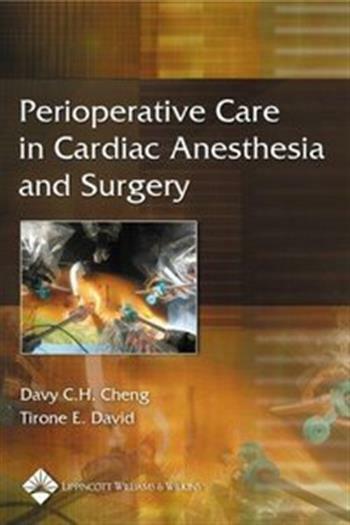 Caring for the Perioperative Patient identifies the essential skills and knowledge required by all perioperative practitioners in order to care effectively for their patients.